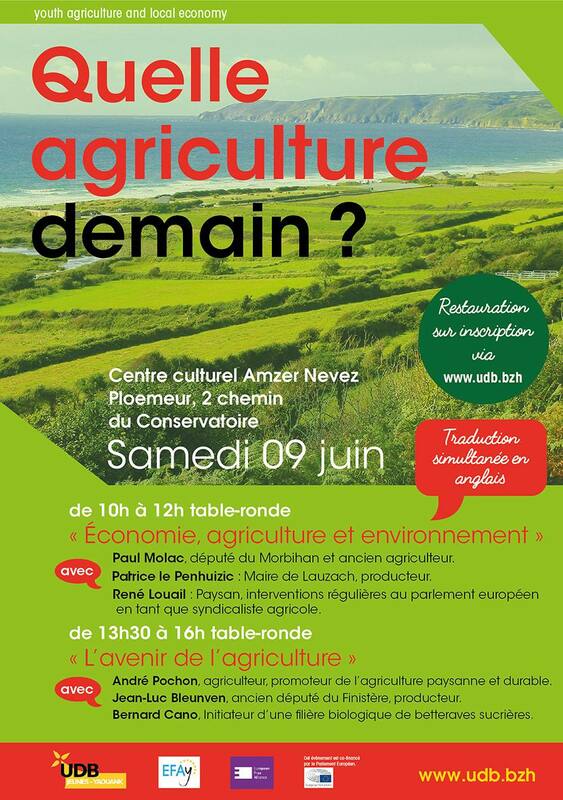 UDB Jeunes and the European Free Alliance Youth, are organising an event next Saturday 9th June about the future of agriculture in Brittany and Europe. The way to feed humanity is one of the biggest concerns that our generation and the future generations will have to face. Population increase, a declining quality of produce, the precarious nature of agricultual work, and environmental problems, are all serious factors to consider. Our response so far at local and international level has up to now been far from adequate. What has caused this situation globally? Our aim is to discuss the future of agriculture. What forms of agriculture can we promote for future generations? How can we properly feed the global population whilst still respecting the environment? Our panellists will discuss a range of issues in order to try and answer some of these questions. (Please accept our apologies since all the speakers are male. Despite our efforts we were unfortunately unable to confirm the participation of any female speakers. It remains a priority to us to have gender-balanced panels). MP Paul Molac: Deputy at the National Assembly and former farmer. Patrice le Penhuizic: Mayor of Lauzach and farmer. René Louail: Farmer, unionist of la Confédération Paysanne and the European Coordination Via Campesina. 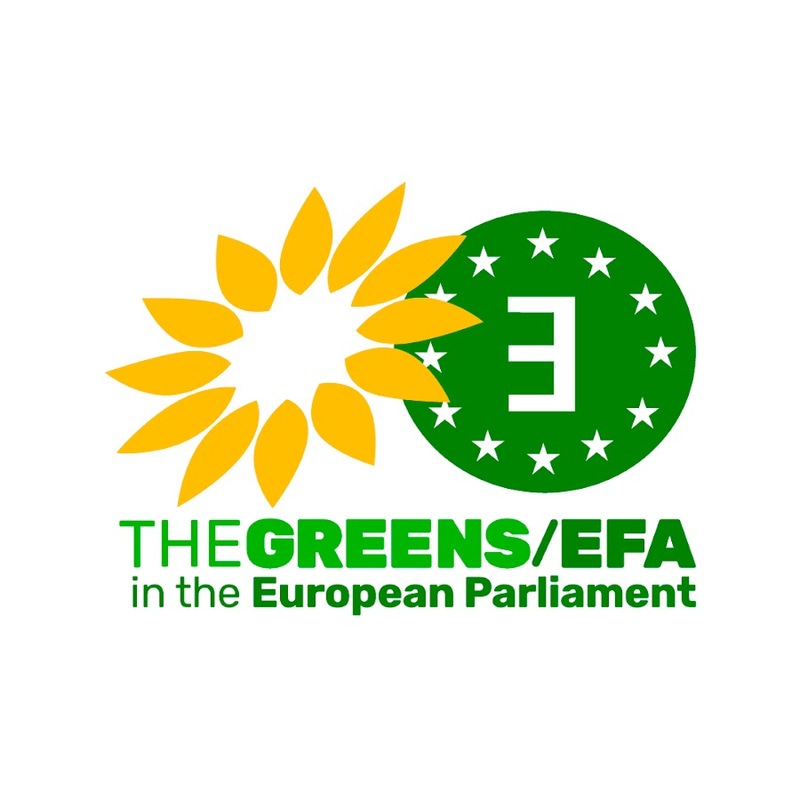 ← EFAy celebrates its General Assembly in Landshut.